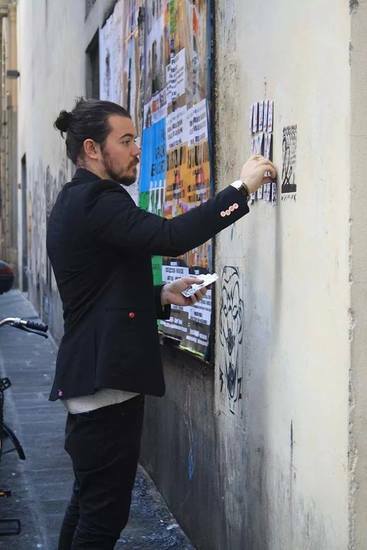 Lost in Florence | Find one of three original artworks this morning in Florence - for free! 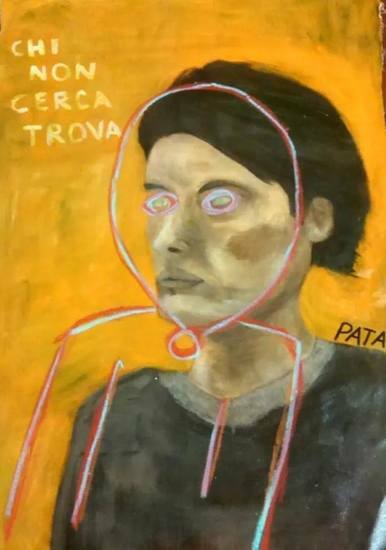 Find one of three original artworks this morning in Florence - for free! Swedish artist Patrik Lundell has a passion for sharing. He believes art should be for all and fun too. Having been based in Florence since December 2012, Patrik often uses recycled materials (doors or window shutters) as a canvas to produce modern, bold intriguing pieces. 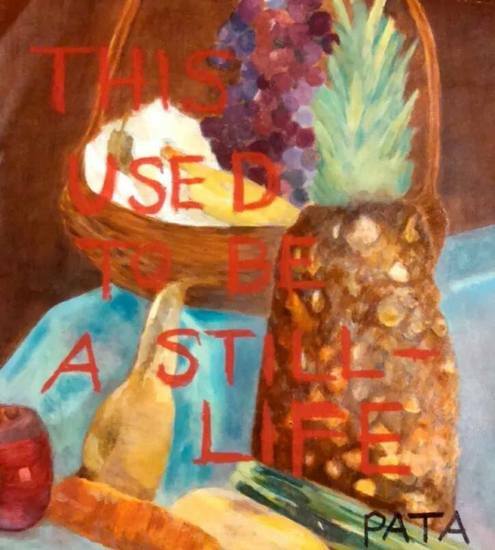 His art combines his own quotes with symbols and figures around these words. 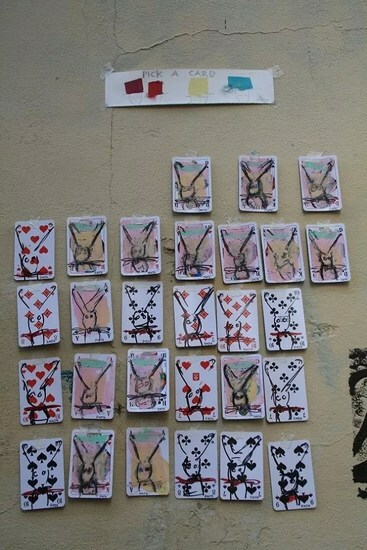 A fan of street art, Patrik recently completed an installation called "Pick a card, any card" placing playing cards around Florence. Each card was individually designed and all were created to be taken away by the public. 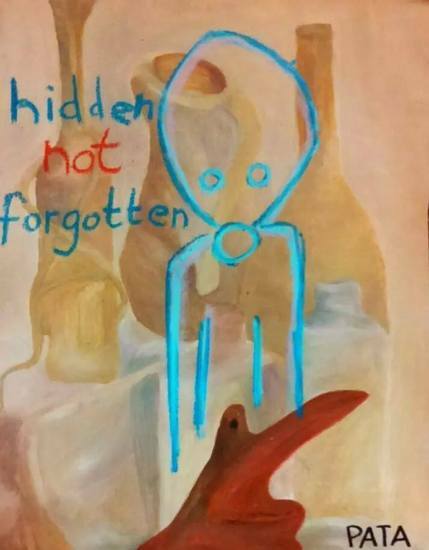 And today, Thursday 13 November 2014, Patrik is at it again, this time with three original artworks which if you find, you can keep. The locations for the artworks are 1. Santo Spirito in an alley when arriving to the church 2. Nearby Dolce Gabbana in Piazza Strozzi area 3. close to The Florentine offices. Images of the artworks on offer are on this article in the slideshow above. See what you can find and have fun trying. Lost In Art courtesy of Patrik Lundell. Best of luck!